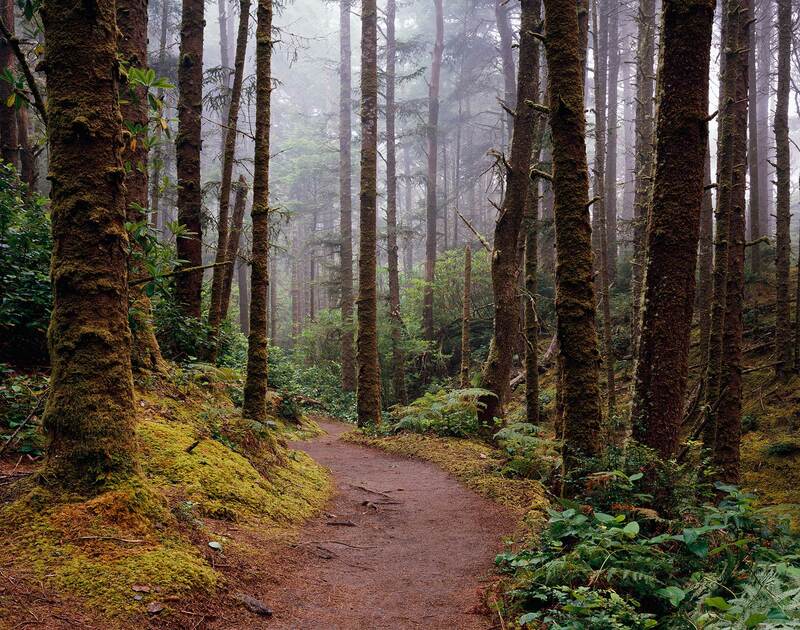 This trail meanders through a misty coastal rain forest of Sitka spruce and rhododendron on its way to the Pacific. Lush carpets of moss and ferns line the ground, evoking the primeval forests of J.R.R. Tolkien’s tales, for which the trail is named.